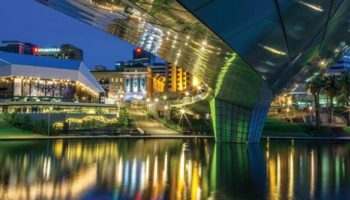 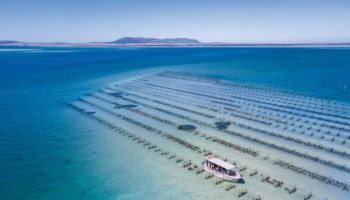 Whether you’ve planned a quick weekend visit or an extended stay, Adelaide and regional South Australia offer a unique mix of festivals, events, attractions and culture. 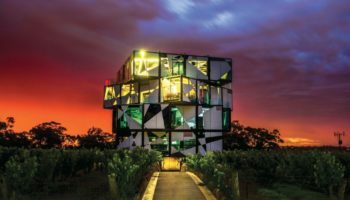 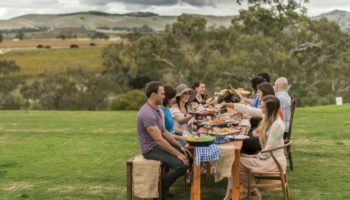 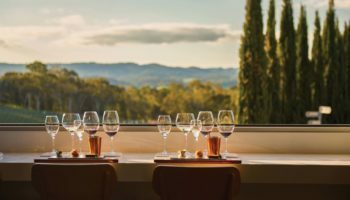 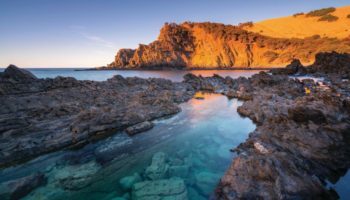 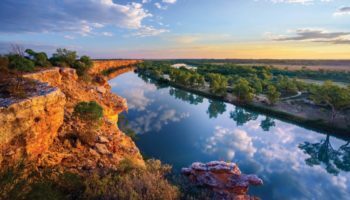 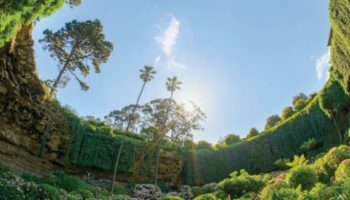 South Australia has world-class sporting events and concerts, galleries, restaurants and a diverse small bar scene – all the ingredients to create a memorable break. 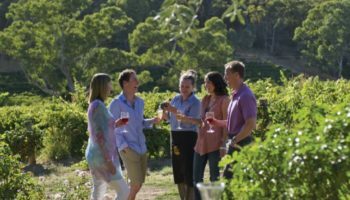 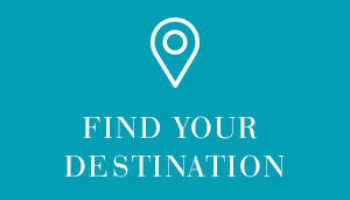 Complement your holiday experience with a range of accommodation choices, making it easy to explore our great State. 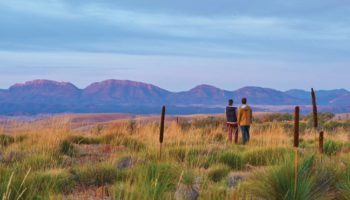 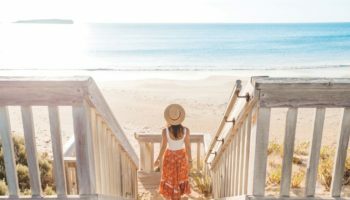 From riverside caravan parks, vineyard cottages and inner-city apartments to Outback eco-stays, beach houses or even a restored lighthouse – you’ll discover the perfect place to stay to recharge your batteries.